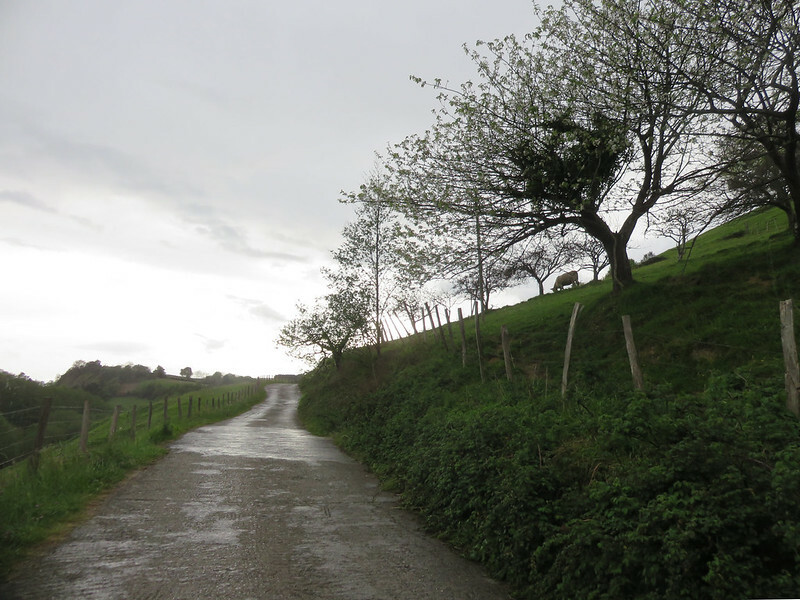 My third day on the Camino del Norte was mostly a write-off. My frustration level was high while I cooped myself up inside a pension in San Sebastian writing a blog post titled, Mission Suspended. It was about the reason for the delay in my blogging and my subsequent decision not to post until further notice. The one thing that made the day better was meeting up with a Camino friend, Nathan, and his girlfriend, Caitlin, for dinner. 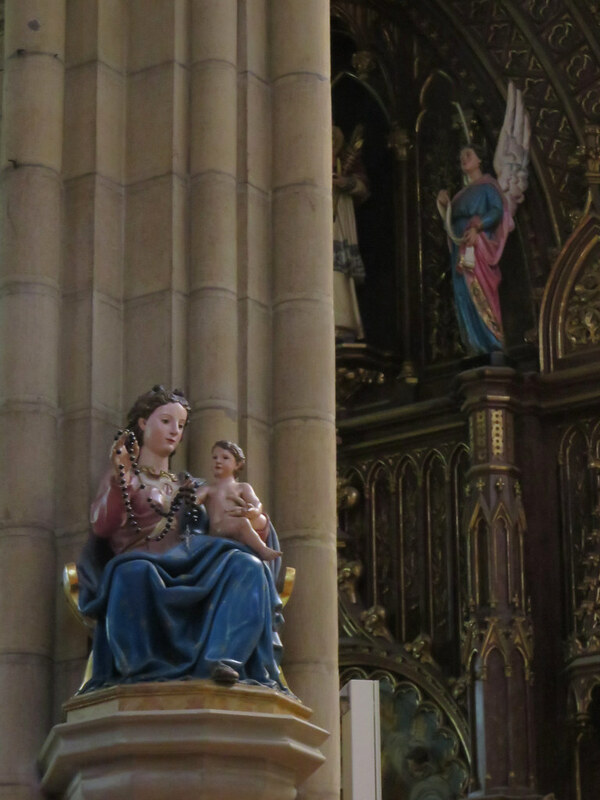 They were visiting San Sebastian for a little while. I was thrilled when Nathan said he would like to walk with me to Orio the next day. 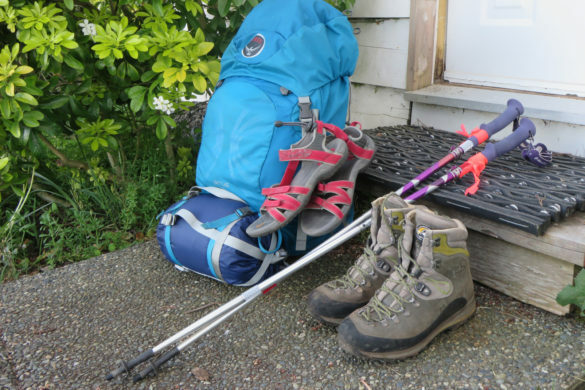 For those reading along who are new to the Camino, pilgrims must carry a credencial, or passport, in which to collect stamps from the places they’ve slept. That important booklet of stamps will be proof of how far they’ve walked. 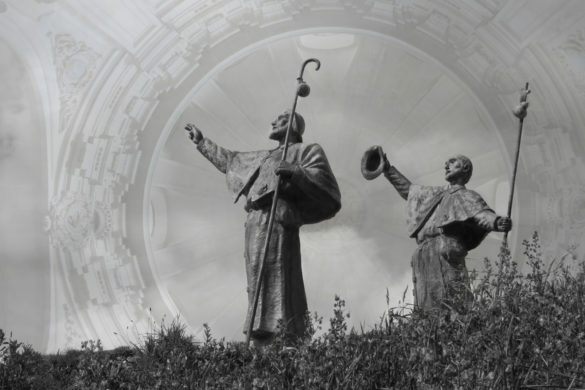 They must show the booklet at the pilgrim’s office in Santiago in order to collect their compostela, or certificate of accomplishment. Stamps are also available in other places so, before Nathan and I set off, we stopped at the cathedral for a stamp on my credencial. The terrain on this day wasn’t rugged and remote like it was on my first two walking days. 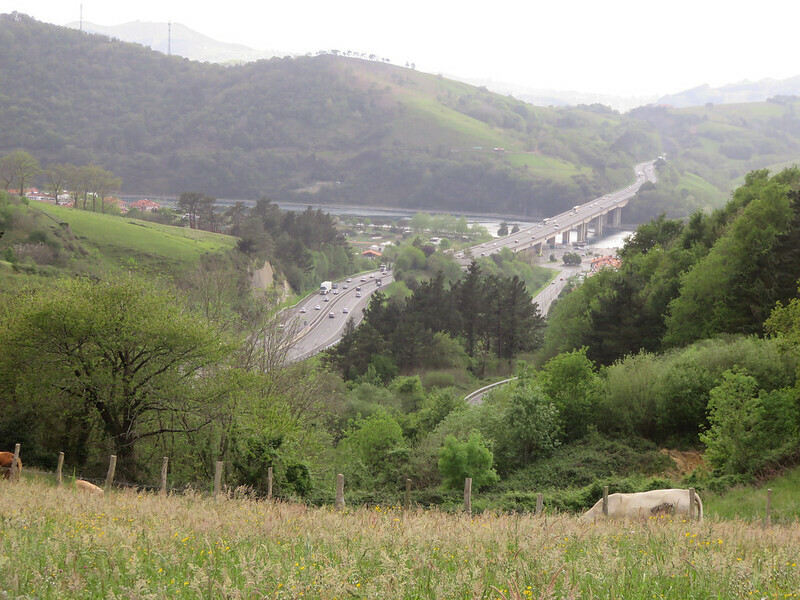 Instead, the Camino took us through rolling farmland along country roads and paths, but as you can expect along the coast there were still hills to climb. 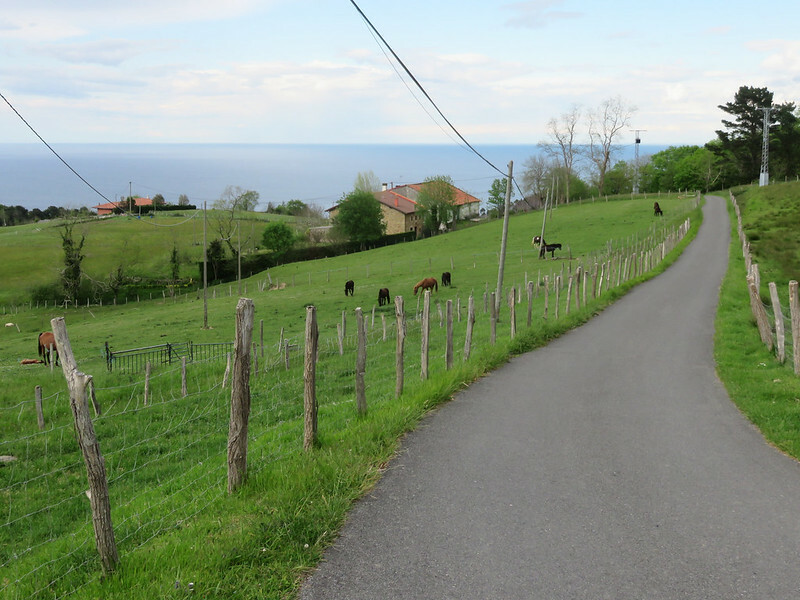 The country scenes looked beautiful against the expansive ocean backdrop. 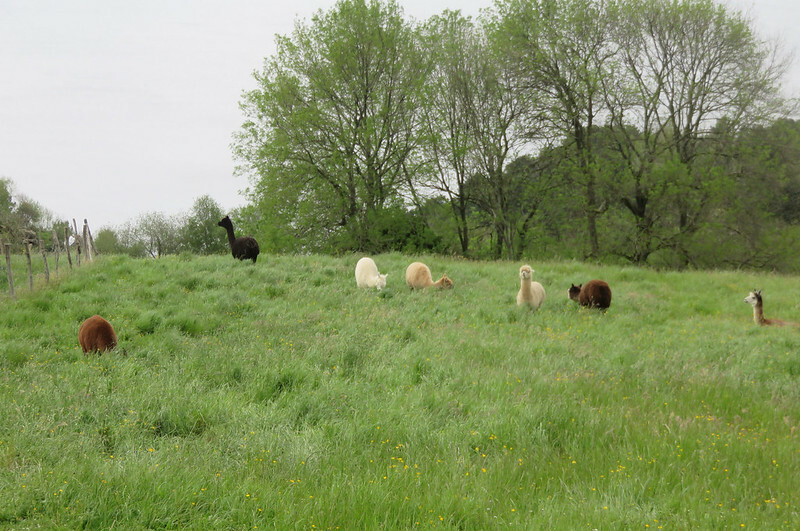 Horses, sheep and lamas grazed in the pastures. 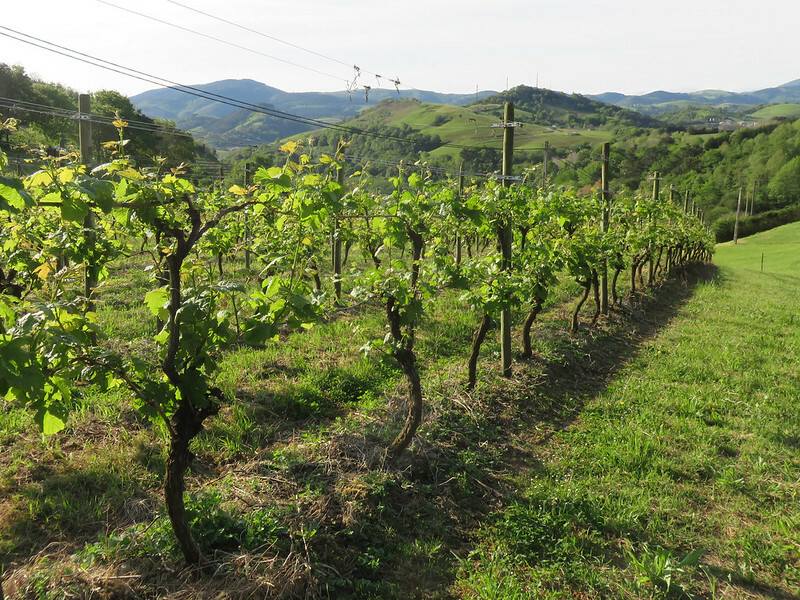 The vineyards were young at this time of the year. Foot paths broke up the walk along paved country roads. 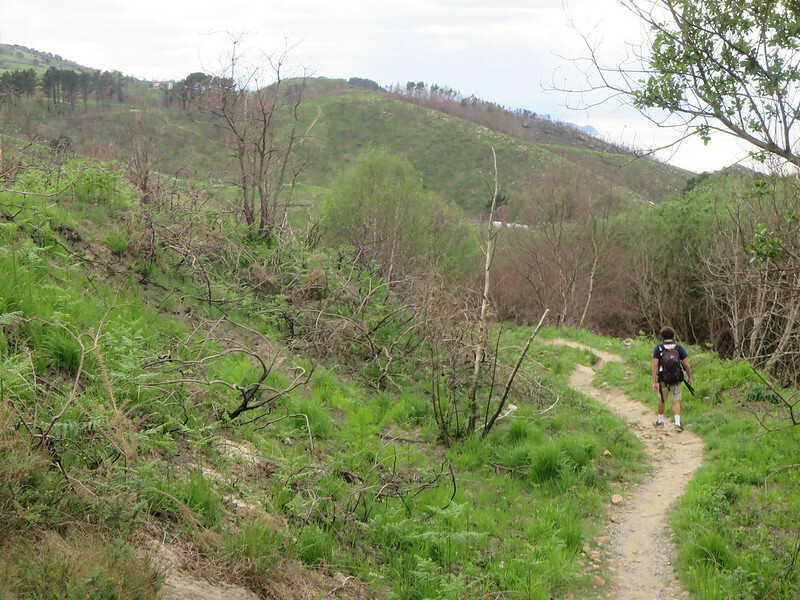 Even though the terrain didn’t have the same wild appeal as the stage between Irún and San Sebastian, it still had its charm. The best thing about this walking day was spending it with Nathan. 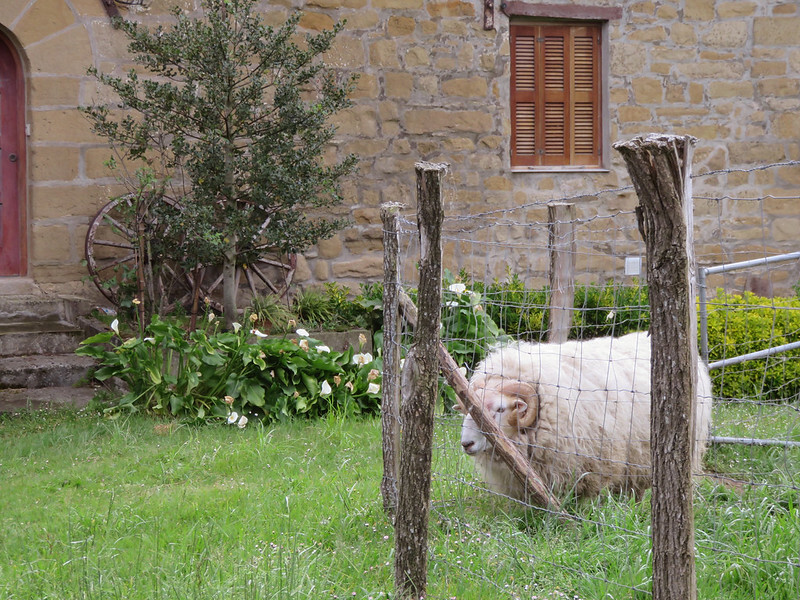 I walked with him briefly along my 2013 Camino Frances journey. 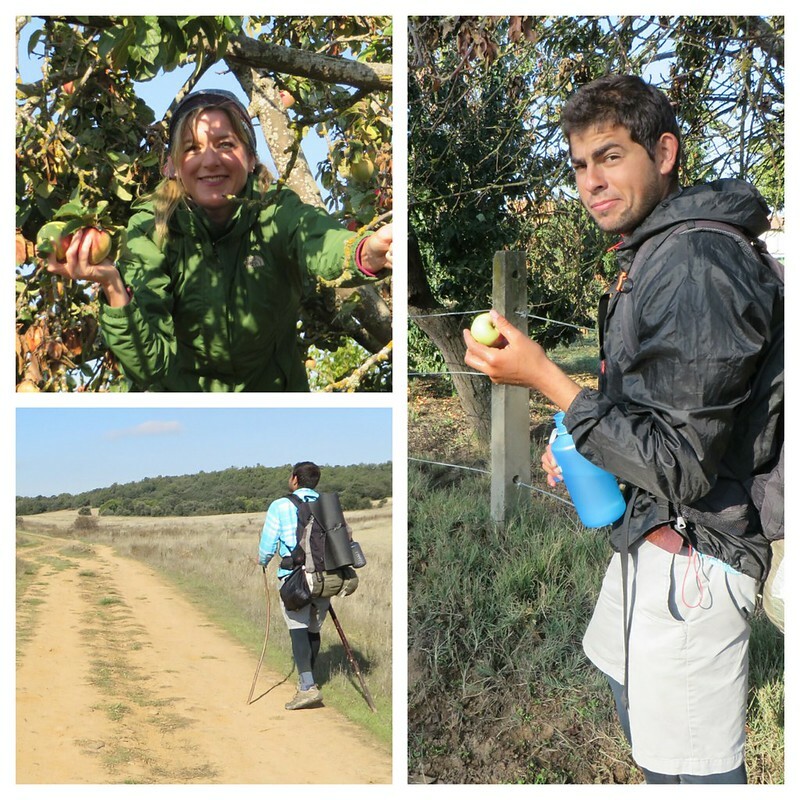 It was fun to reconnect on the Camino once again. 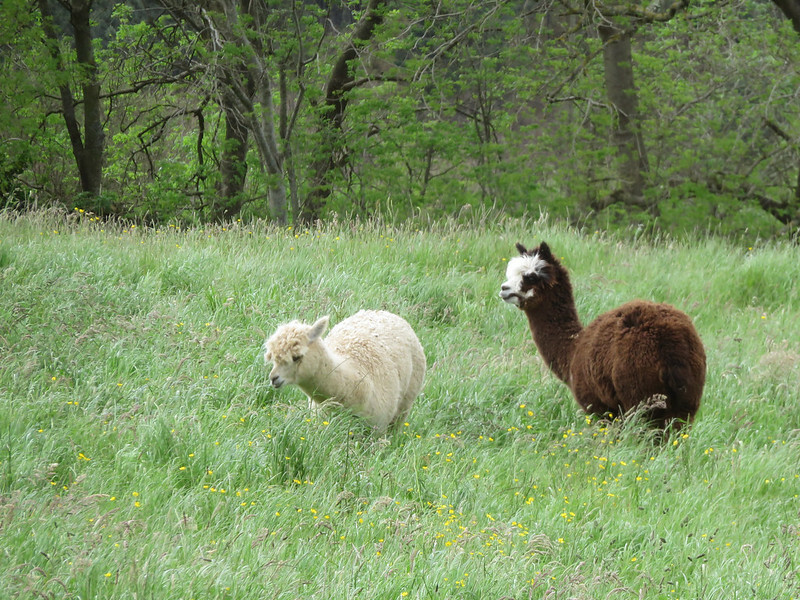 Back in 2013, Nathan and I had walked together for only one day – less than that even. We laughed about it because it felt like we had spent more time walking together than that. 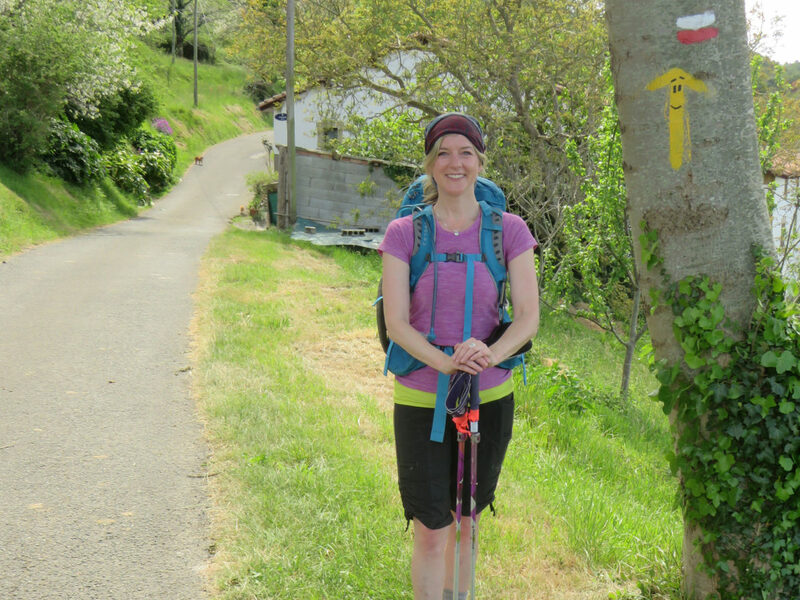 We talked about that journey along the Camino Frances being like a microcosm – a mini version of a life span. The realization first hit me after I reached Sarria. I wrote about it in my 2013 journal called, A Metaphor for Life. The connections with the people I met felt deeper than normal like I’d known them for much longer than the short period of time I actually spent with them. I had met Nathan at some point after leaving San Martin del Camino. We talked a lot about our journeys and of life and gourmet cooking. Then we parted ways at the House of the Gods where Nathan stopped to spend the night. 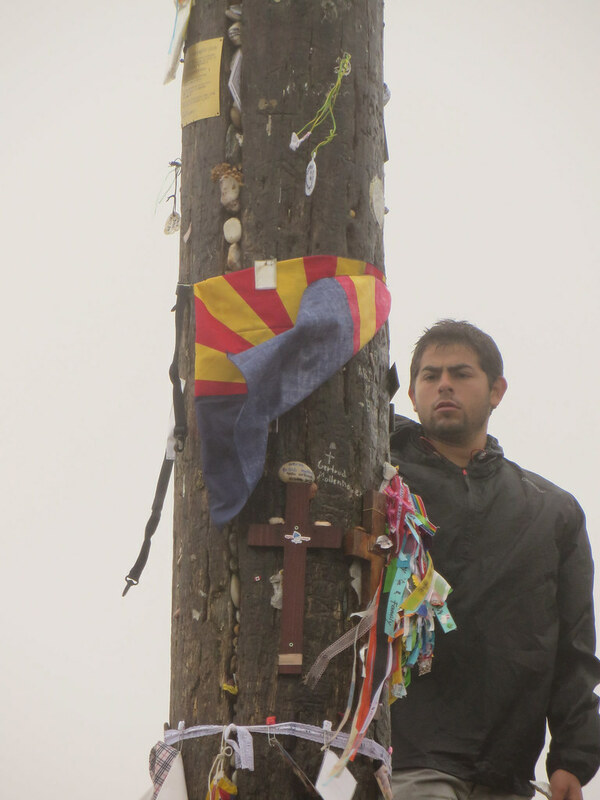 After relaxing for a while, I continued on to Astorga with Joey from Arizona, however I briefly saw Nathan again at Cruz de Ferro where the tall pole with the cross on top stands. 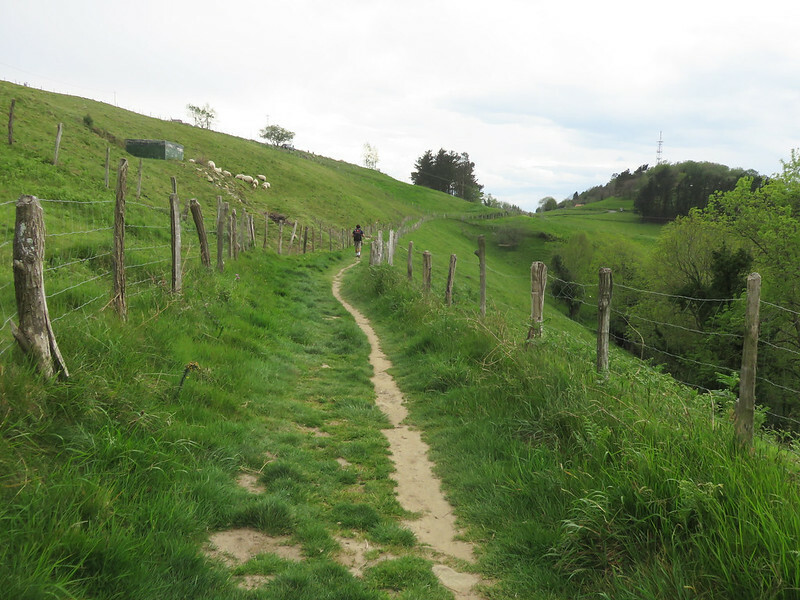 The Camino Frances had a big impact on both our lives. 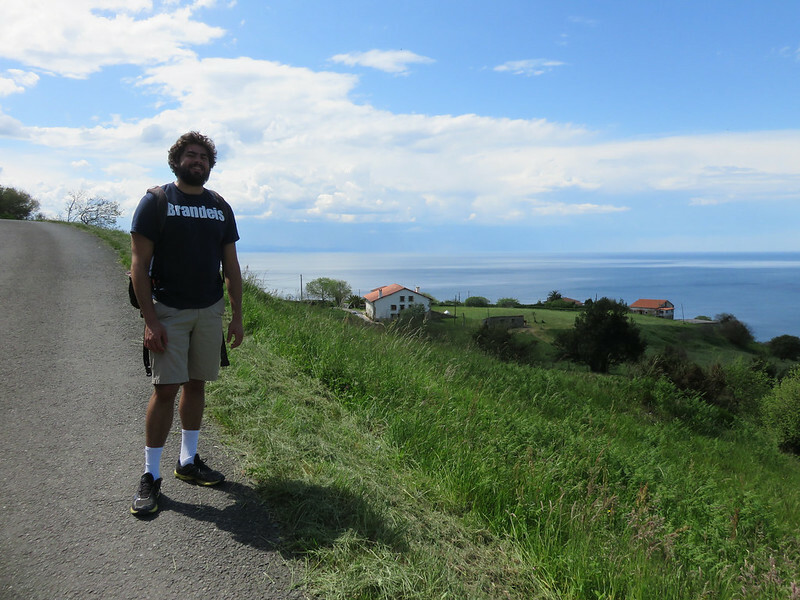 Since Nathan’s 2013 Camino journey – 1700 kilometers between Vézelay in France and Santiago de Compostela in Spain – he has continued to travel mostly in Europe, but also in other places. Nathan, who comes from San Diego, California, has had much experience living as a world nomad, hitch hiking and couch surfing along the way. 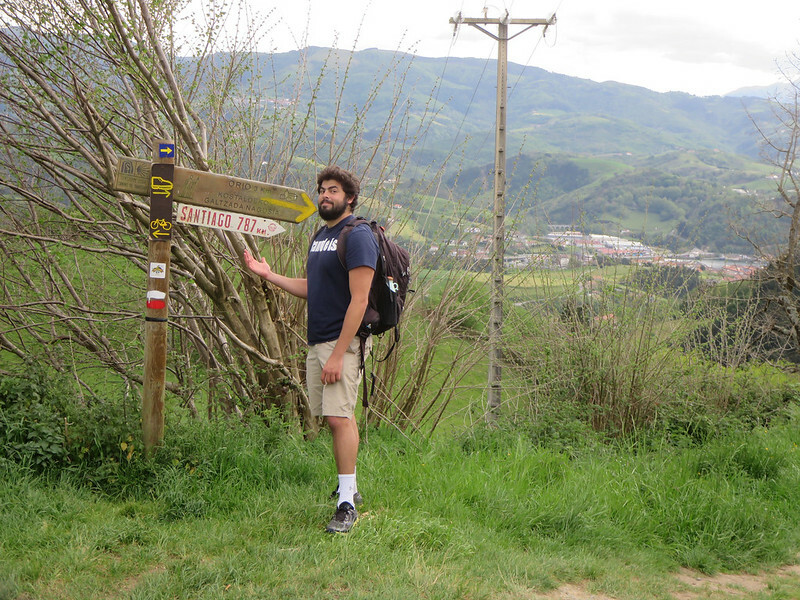 He has documented his thoughts and travel experiences on his blog titled Life is a Camino. 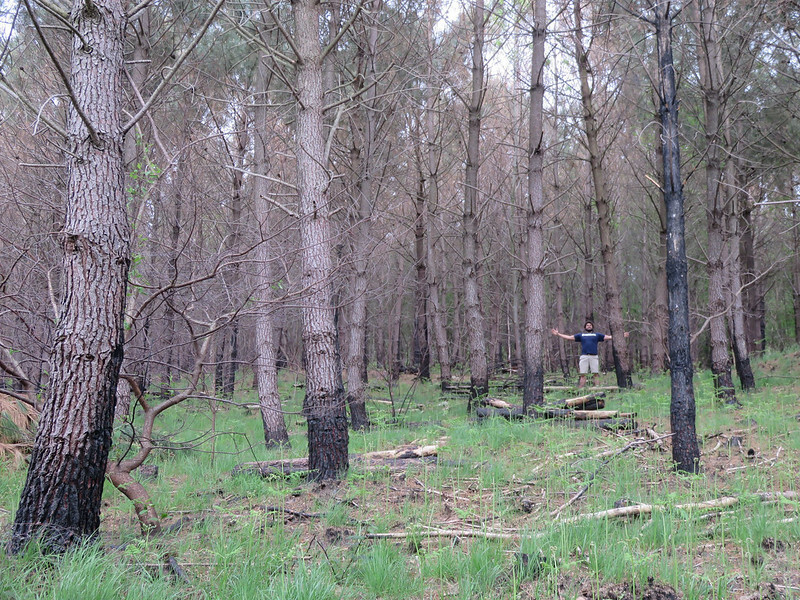 Nathan and I continued walking along the countryside and down through a forest. We could see rain in the distance, so we picked up our pace in order to avoid a possible downpour. While I followed Nathan along the highway, I noticed that he always raised his arm when traffic approached on our side of the road. I decided that through all of his travel experiences he has become quite road-savvy and that this was an added safety measure to ensure drivers saw us. 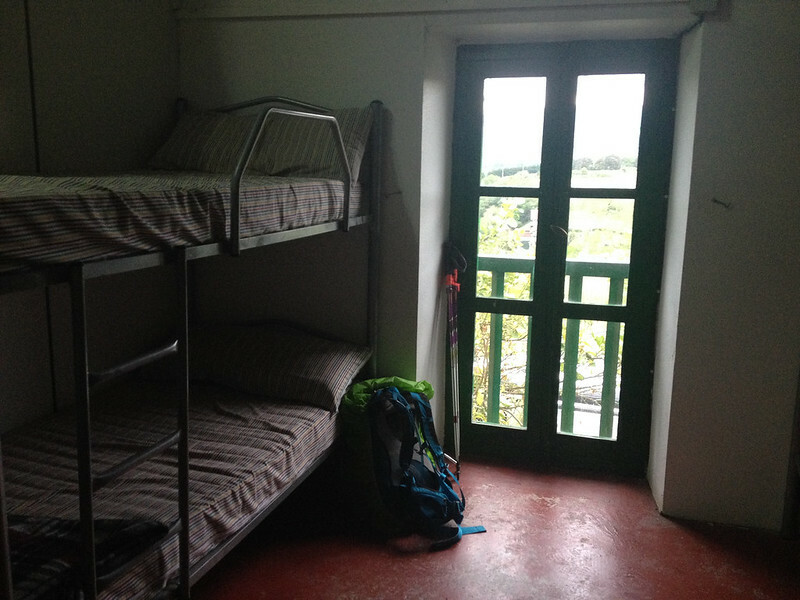 After I said good-bye to Nathan at the train station in Orio, I continued up the hill to the Albergue San Martín. 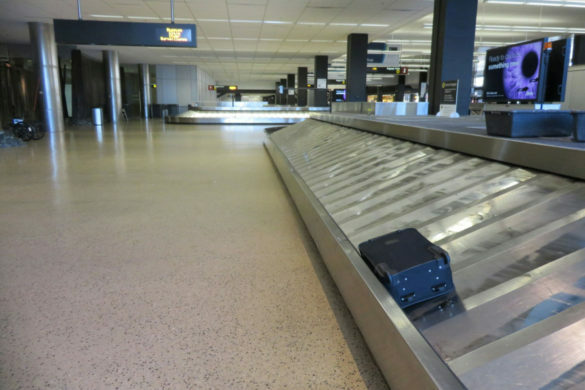 This time, my arrival at the albergue was met differently. The same hospitalera who greeted me with open arms two nights before, hung out of a second story window and turned me away. The albergue was full, but this time there was no offer to stay inside her sister’s house. It was a reminder that you can never re-live the same experience twice in the same way. That’s life. 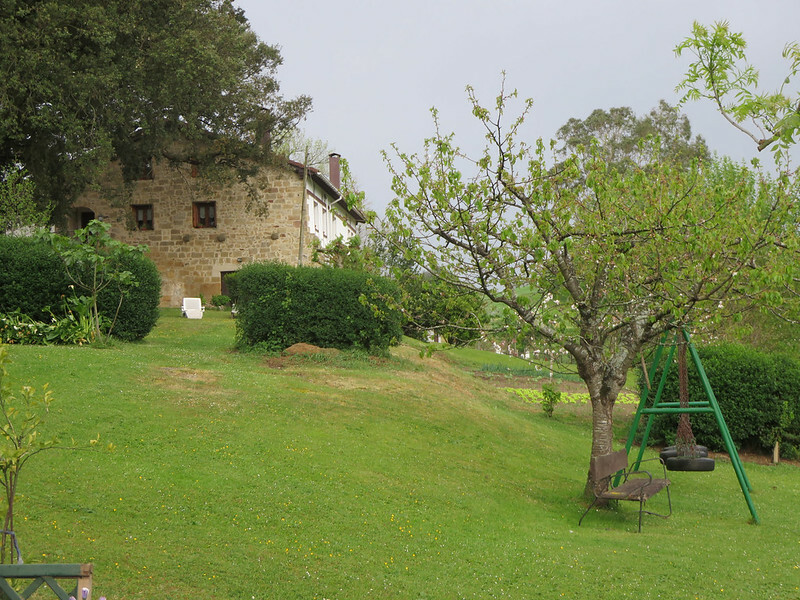 There would be no queen-sized bed, no large private bathroom with a hot shower and, the next morning, there would be no lovely continental-style breakfast inside this quaint mint-coloured Panabode. 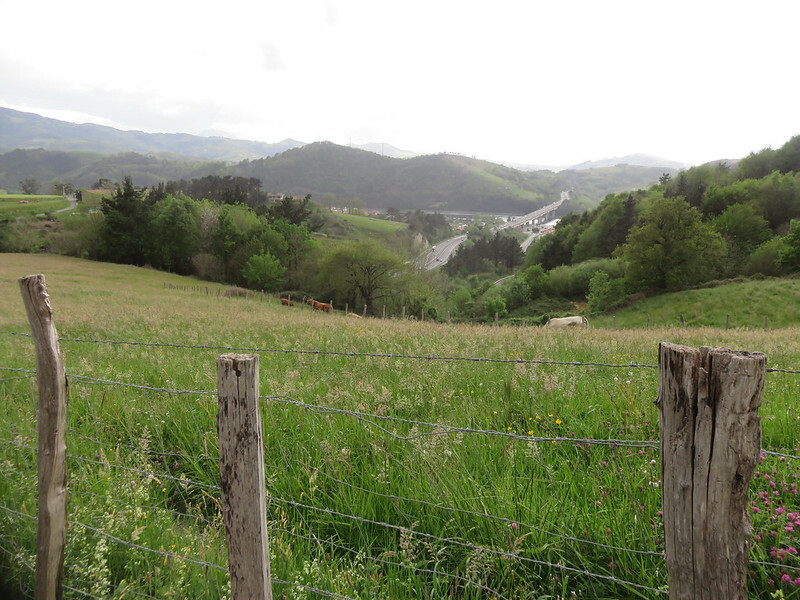 My only option was to walk six kilometers to Zarautz. It was nearly 7:00 p.m. – late to still be walking, but thankfully daylight lasted longer at this time of the year. On the way down the road I met this lonesome guy. 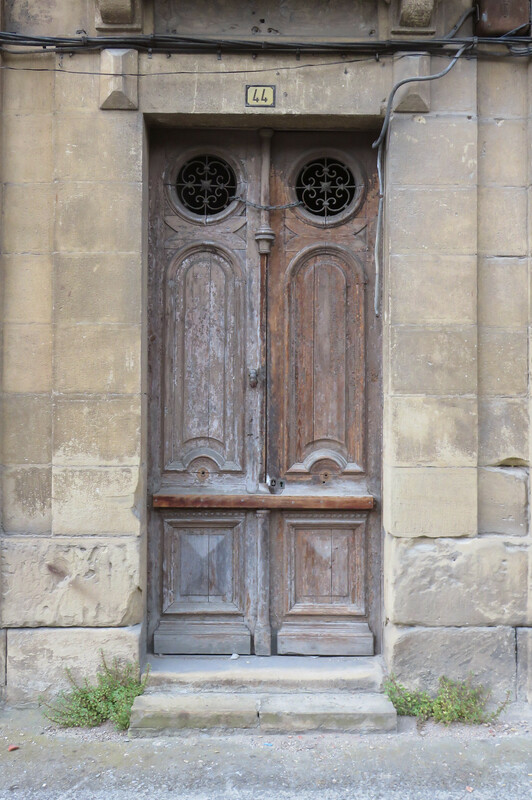 Something that always catches my eye in Spain are the old doors and windows, like this tall door I spotted on the way out of Orio. 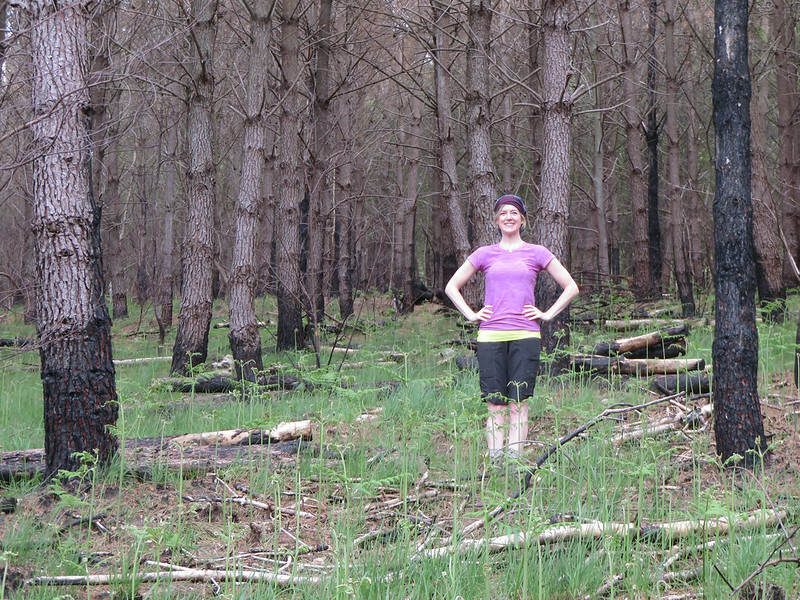 The sky sporadically opened up off and on, but I was prepared with rain gear. 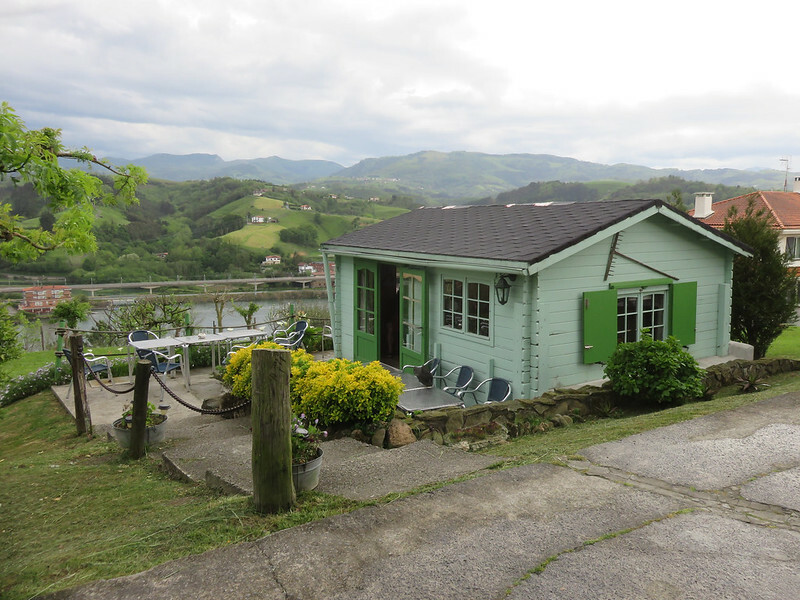 Before reaching Zarautz I found some accommodation at Gran Camping Zarautz, however I don’t recommend it. The reason isn’t because the pilgrim dorms were located in a loft above a large garage full of tractors. I’m okay with shabby sleeping quarters. It was more so because the hospitalero was unkind. He got angry and short with me because I didn’t answer his question quickly enough. I was still processing what he had asked me in his fast Spanish. Then he silently took my money and led me to my quarters. 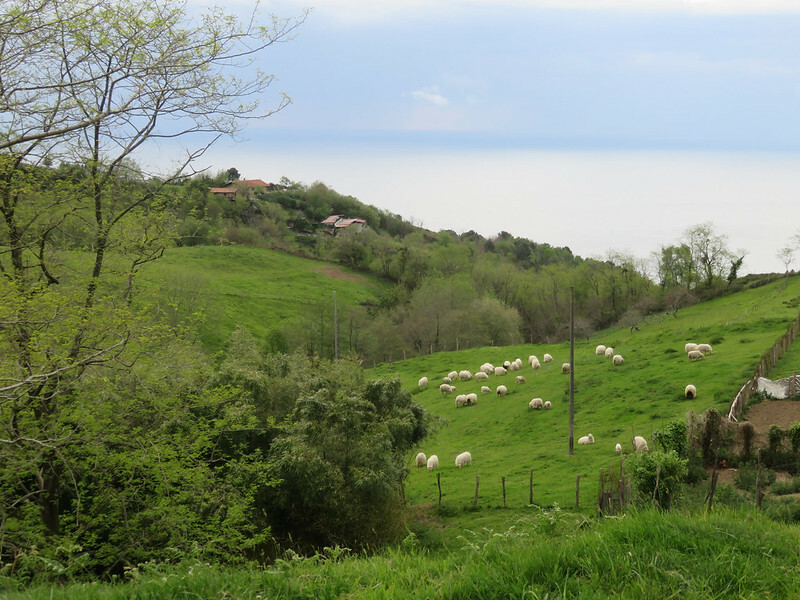 If it were earlier in the day, I would have left and walked the rest of the way into Zarautz, but I was too tired and hungry. While in my dorm, I met a German woman who spoke English. We were the only two pilgrims staying at this place. She had also walked the French Way in the past. 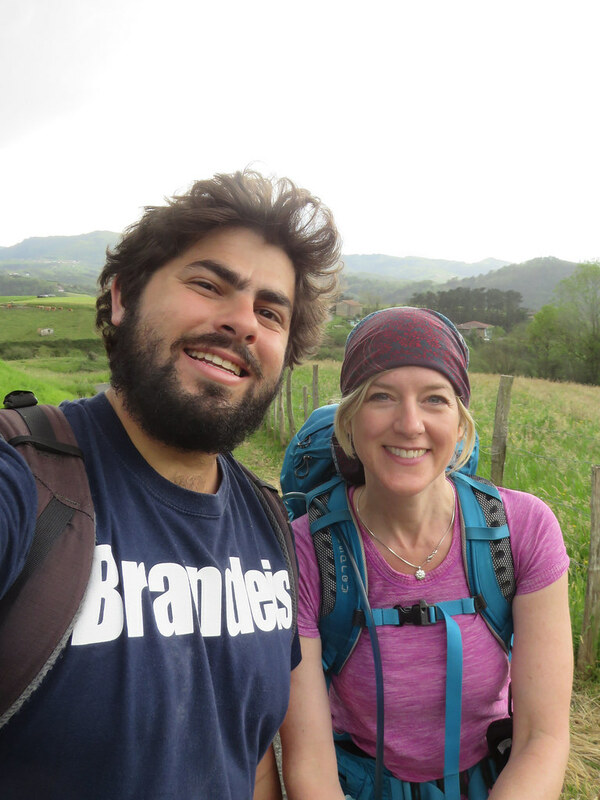 We talked about the route and our experiences and both agreed that even though it was beautiful, the Camino spirit and camaraderie didn’t feel present like on the French Way. 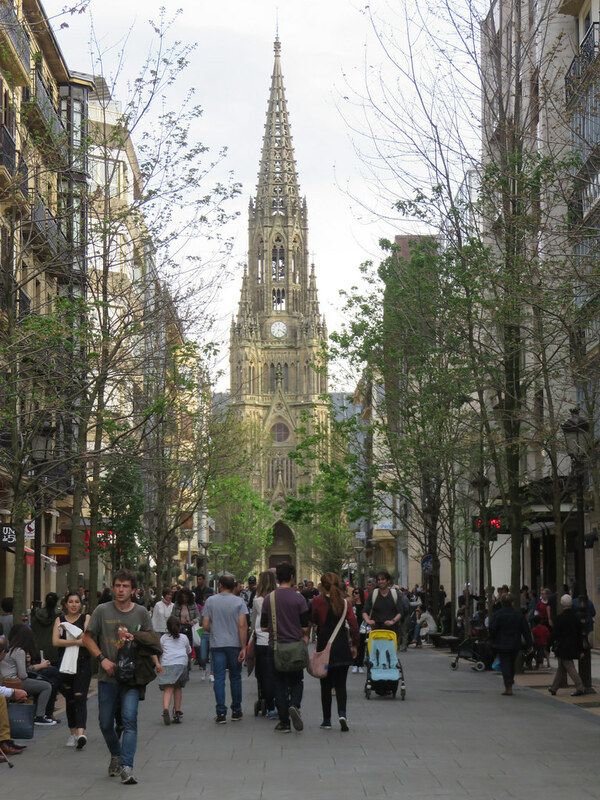 Although San Sebastian was a beautiful city, the Camino spirit seemed invisible there, or maybe it’s just that I didn’t recognize it. 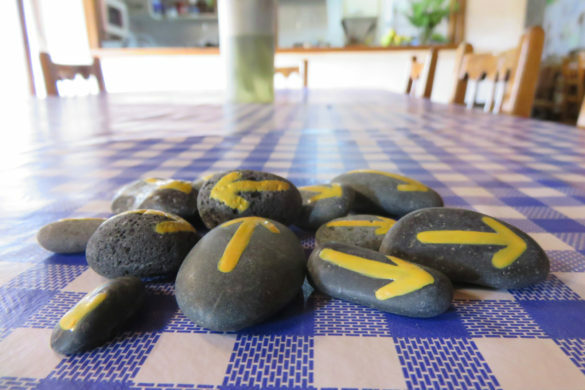 After all, the first afternoon and evening I was too preoccupied trying to find somewhere to sleep and the next day I was blinded by my technical difficulties with weak WIFI, my useless tablet and the responsibility I felt to my blog. Instead, I should have been more prepared and I should have spent time enjoying what the city had to offer. My spirits that were so high earlier in the day, plummeted that evening. 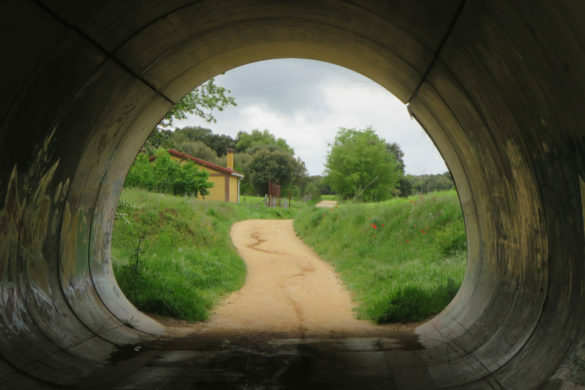 It didn’t help that I’d been turned away by one hospitalera and then treated like an unwanted guest by another. Maybe I shouldn’t have taken it so personally, but I did. 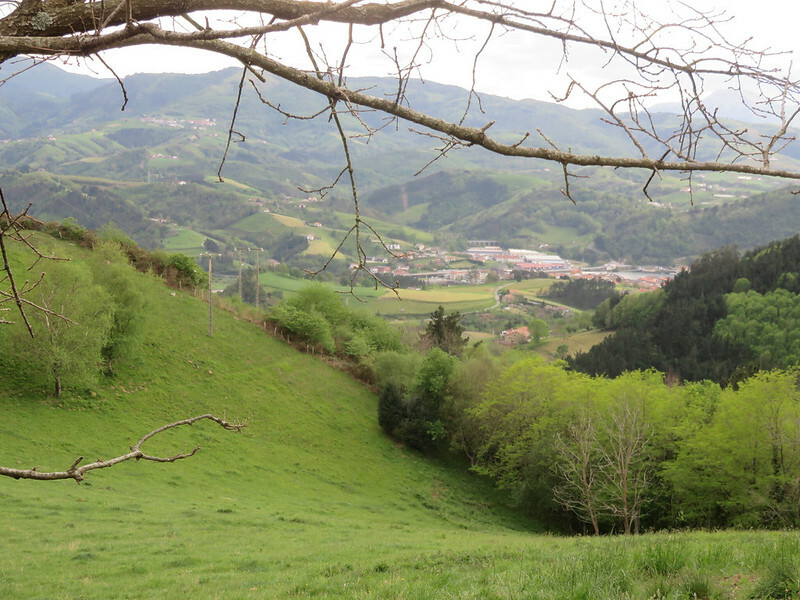 The contrast between my experiences on the Camino del Norte and the Camino Frances were becoming very noticeable, especially after being reminded of the magic I felt on my first Camino while walking with Nathan. 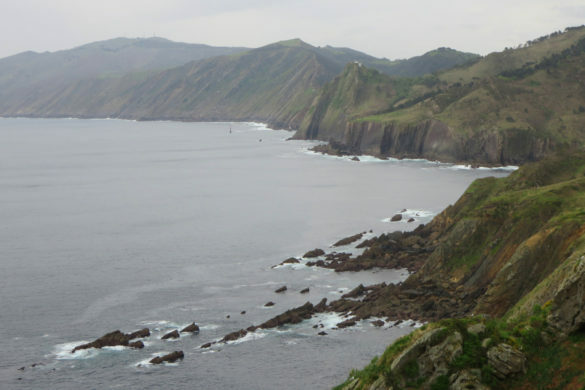 All I could think to ask myself this night was what if I had made the wrong decision to walk the Camino del Norte? I would give it another day and then decide what to do.